← Servicio de Gruas en Espanol! Is the car still running? After a few simple details we can give you a price estimate right over the phone and have someone out to your location in no time at all. This is a very frustrating moment and it should not also have to be an expensive one. 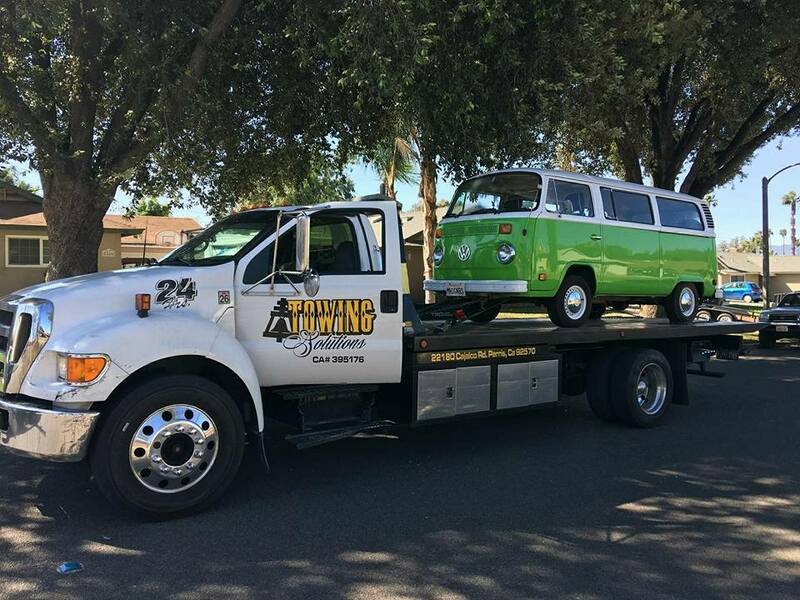 Towing Solutions is always for helping our local residence. 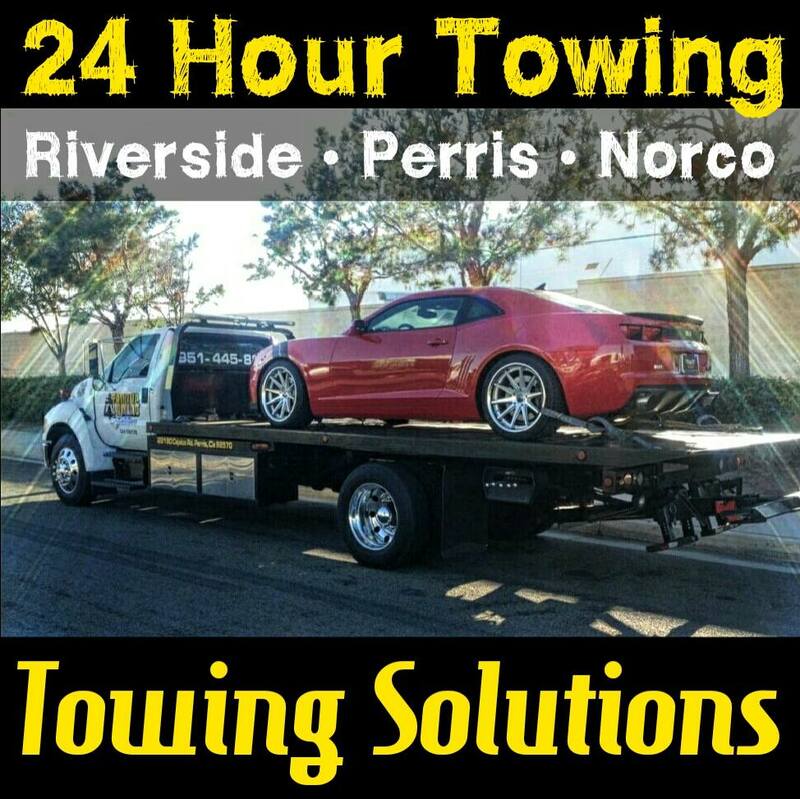 We are a family owned and operated tow truck service and know how it is to get locked out of the car or get a flat on the freeway. Helping out in this time is where we come into play. If you are ever in need of any roadside assistance including a flat tire change or jump start service we have you covered. 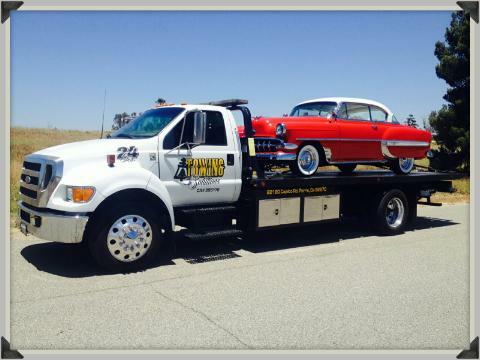 We are experts in emergency towing and roadside assistance. 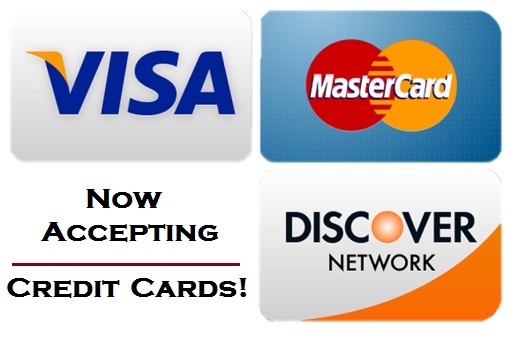 Helping one customer at a time we strive to gain you and your family as return customers. Please take the time to like us on Facebook! We appreciate the support and love!